Facebook unveiled a portal devoted to streaming video game play and commentary as it ramped up its challenge to Amazon-owned Twitch and Google's YouTube for eSports fans. Gaming creator program lead, John Imah and product manager Nick Miller described the new venue online at fb.gg as a "gaming video destination" that Facebook recently began testing. "People will be able to discover gaming video on our new destination based on creators and games they follow, pages they like and groups they belong to," Imah and Miller said in a blog post. Live and recorded gaming video are aggregated at the social network's new portal, according to Imah and Miller. "Many people already watch gaming videos in News Feed, Groups and Pages, and we want to do more to help creators get discovered and reach new fans," Imah and Miller said. They also announced new efforts aimed at cultivating and supporting people who create video game related video for viewing online. Facebook launched a gaming creator program at the start of this year. Digital content from video game industry events as well as eSports competitions will be among offerings at fb.gg. "To seed the ecosystem, inspire others, and bring great content to fb.gg, we are funding content from creators and eSports that will also be aggregated in our gaming video destination," Imah and Miller said. 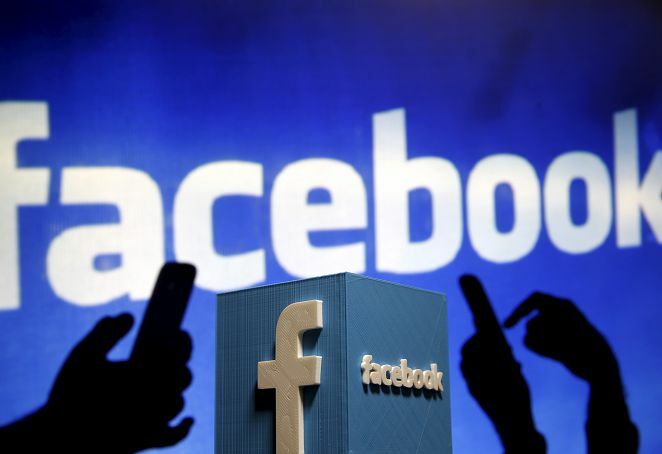 The announcement comes ahead of the video game industry's major Electronic Entertainment Expo (E3) in Los Angeles, where Facebook will be showcasing efforts to build a "community for gamers," according to the statement. A hot trend of video game play streamed as a spectator sport and "YouTubers" becoming famous for skills or pithy commentary was expected to pervade the annual gathering, which will even feature a first-ever celebrity pro-am tournament of raging popular death-match game "Fortnite." Last year, unveilings of eagerly awaited titles and new franchises at E3 were streamed live on platforms including Facebook, Twitch, and YouTube – drawing hundreds of thousands of viewers. Twitch was an eSports pioneer but faces increasing pressure from Facebook and YouTube as ranks of eSports viewers grow along with the money to be made from audiences.